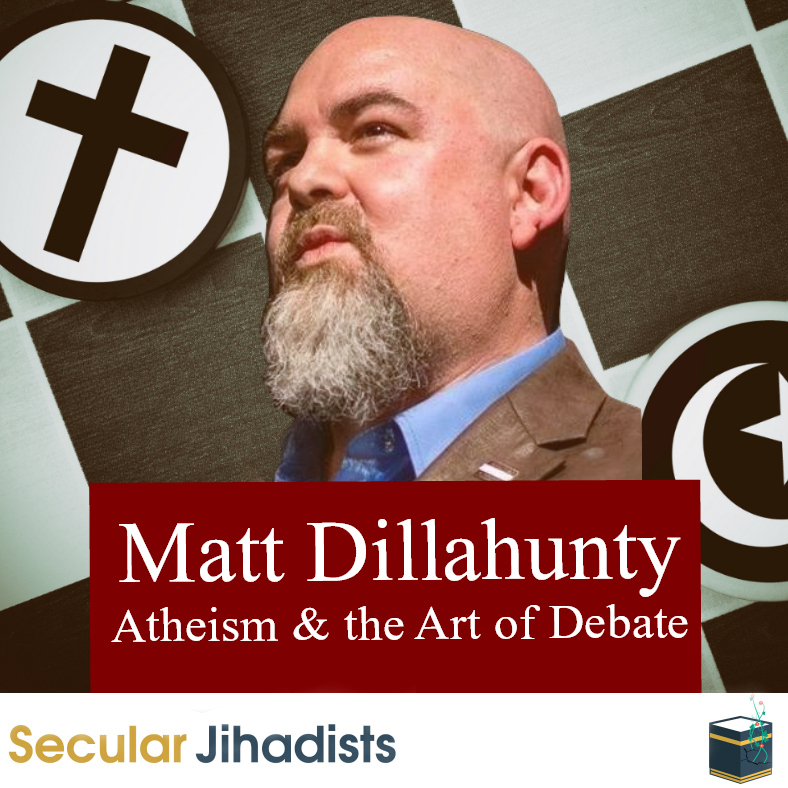 Matt Dillahunty is an atheist activist and true pioneer of the current movement. Raised as a Southern Baptist, Matt became an atheist after studying to become a minister. From the early days of his widely popular show, The Atheist Experience, to his recent Pangburn event with Jordan Peterson, Matt has proven to be one of the most articulate and masterful debaters of our time. We spoke with him about how ex-Muslims can engage religious Muslims in debates; how to have a good, effective argument with persuasive power; the state of the atheist movement today; how the art of debate can continue to propel this fast-growing movement into the future; and yes—his widely viewed debate with Jordan Peterson.